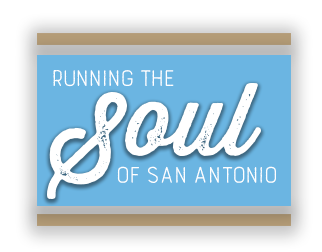 Come experience a run through the soul of San Antonio, our historic Missions, a fascinating World Heritage site. Come savor the flavor of the Mission Reach & the heart of this vibrant Missions community. Custom Finisher Medals for ALL!! If you need to pick up someone’s packet other than your own, this is fine. We do need you to print this waiver and release form FOUND HERE and have them sign it and bring it to packet pick up to be able to receive their stuff. Thanks! We welcome walkers & strollers! There is a 4 hour time limit to complete the half marathon (& any friends of Fr. David in his 5k race 😉 ). TRANSFERS/DEFERRALS 2 WEEKS OUT ONLY FOR A FEE. 701 E Pyron Ave, San Antonio, TX 78214. 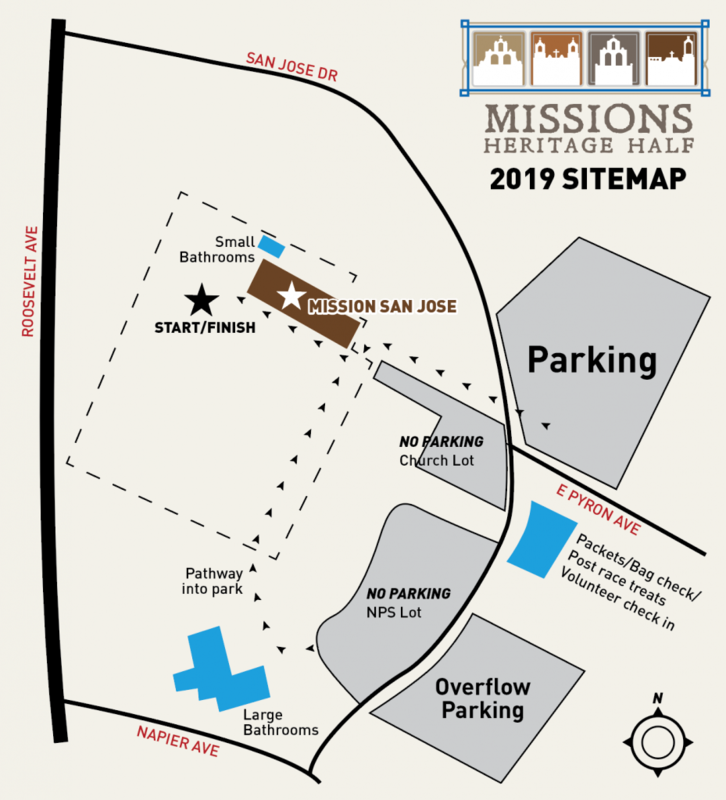 Parking in Grass Lot & small E. Pyron paved lot BOTH ACROSS San Jose Dr. from the Mission. Larger lots SE of Mission San Jose entering on San Jose Dr. from Roosevelt. Aid Stations will be located every mile and 1/2. 1. 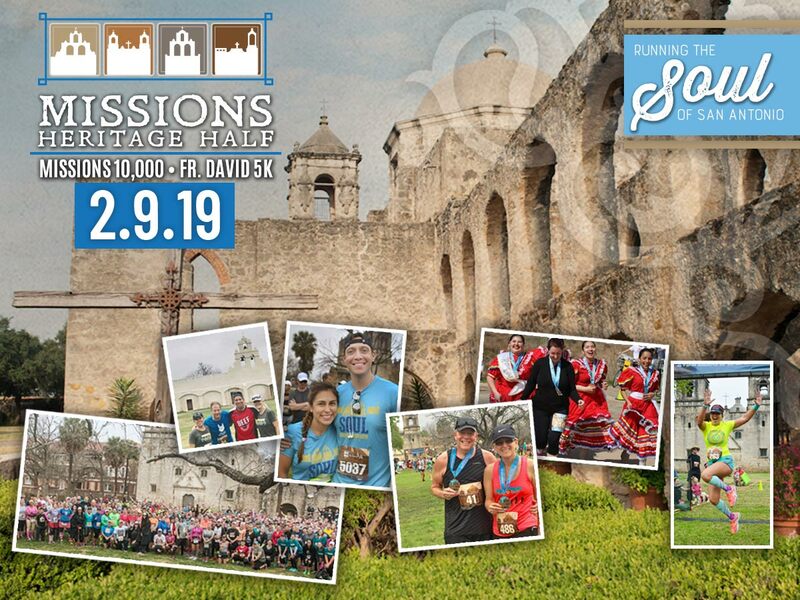 MISSIONS HERITAGE HALF (13.1 miles / Relay 6.55 miles EACH).